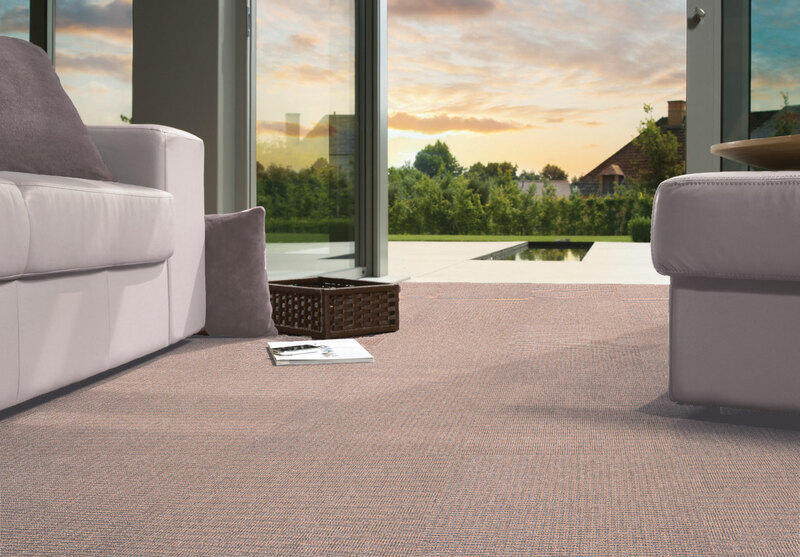 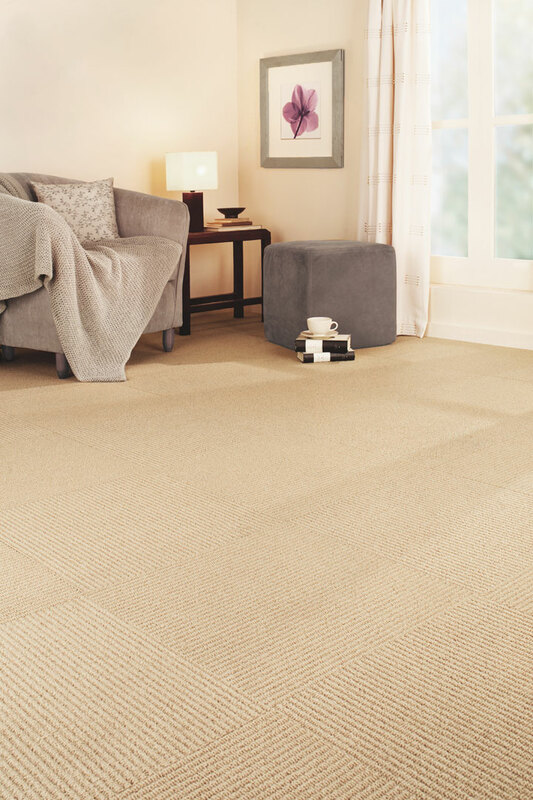 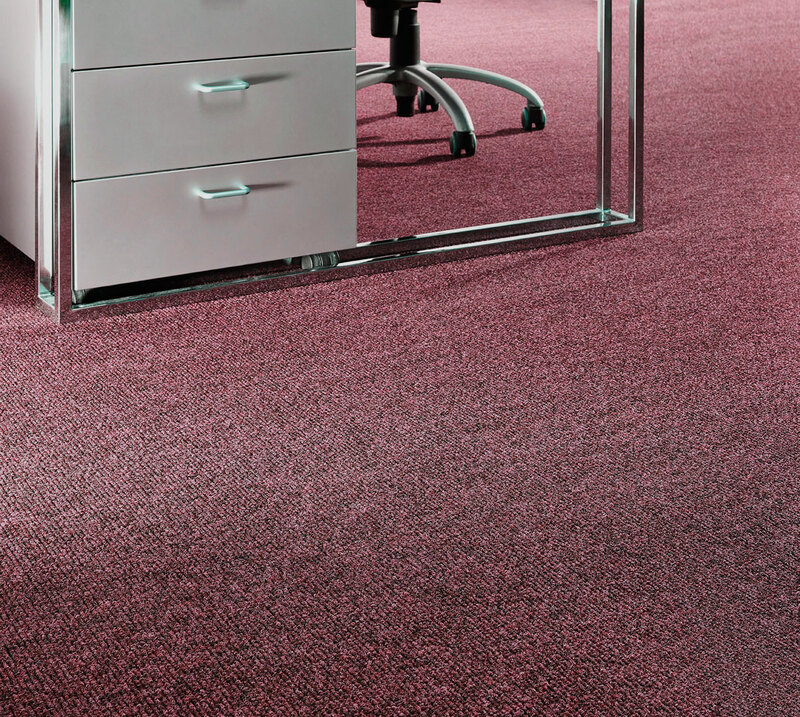 We have a large carpet tile range, which caters for both the domestic and commercial market. 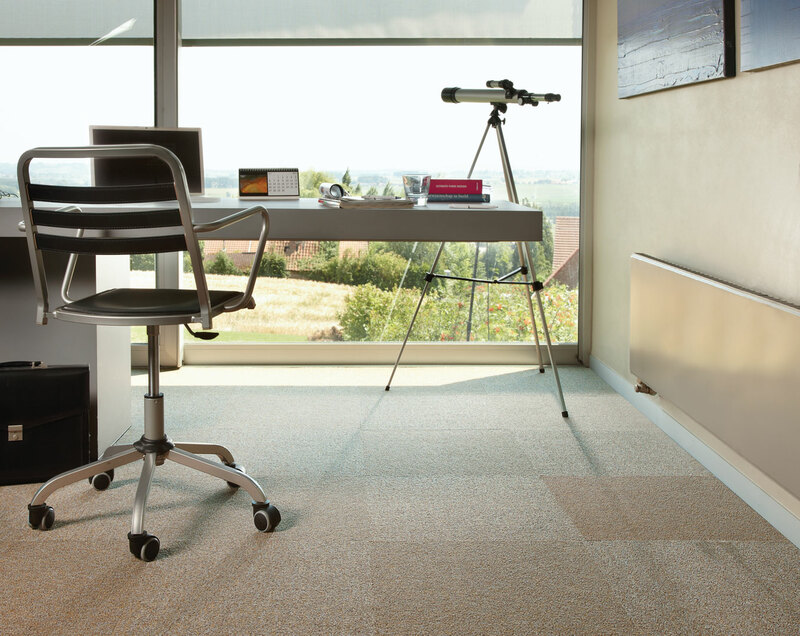 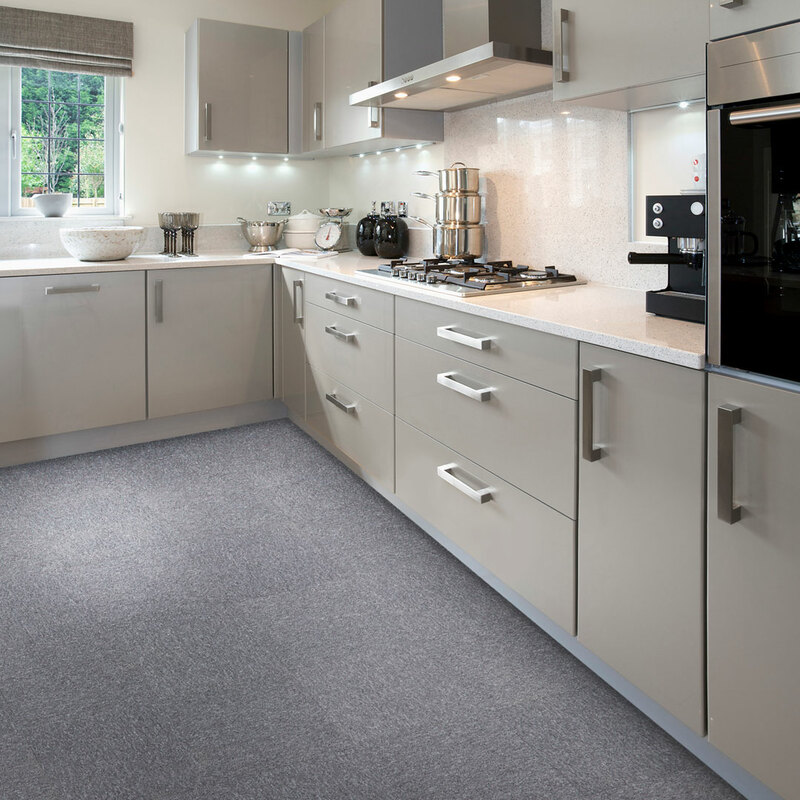 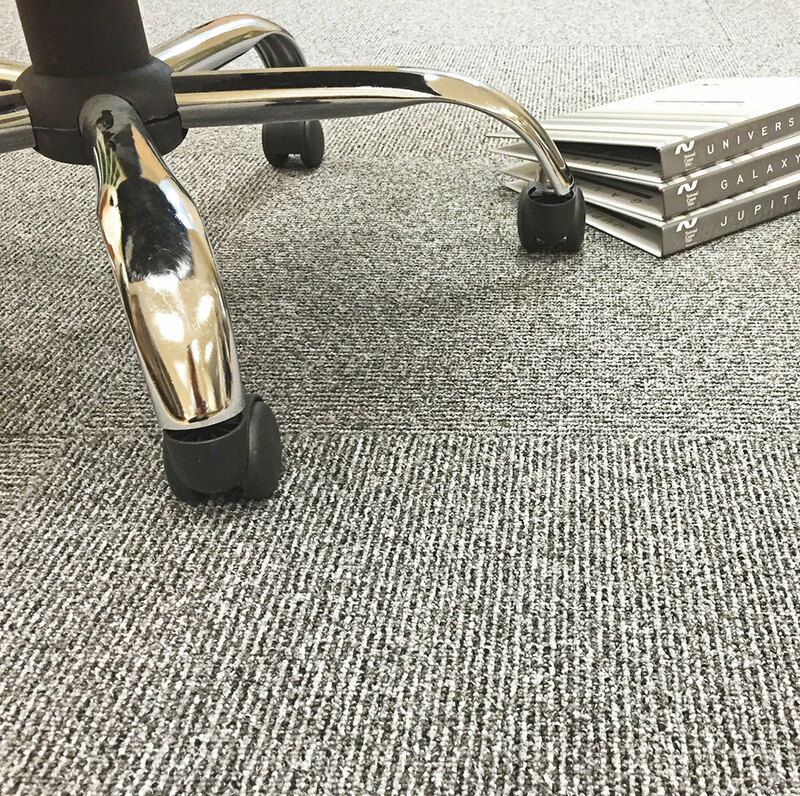 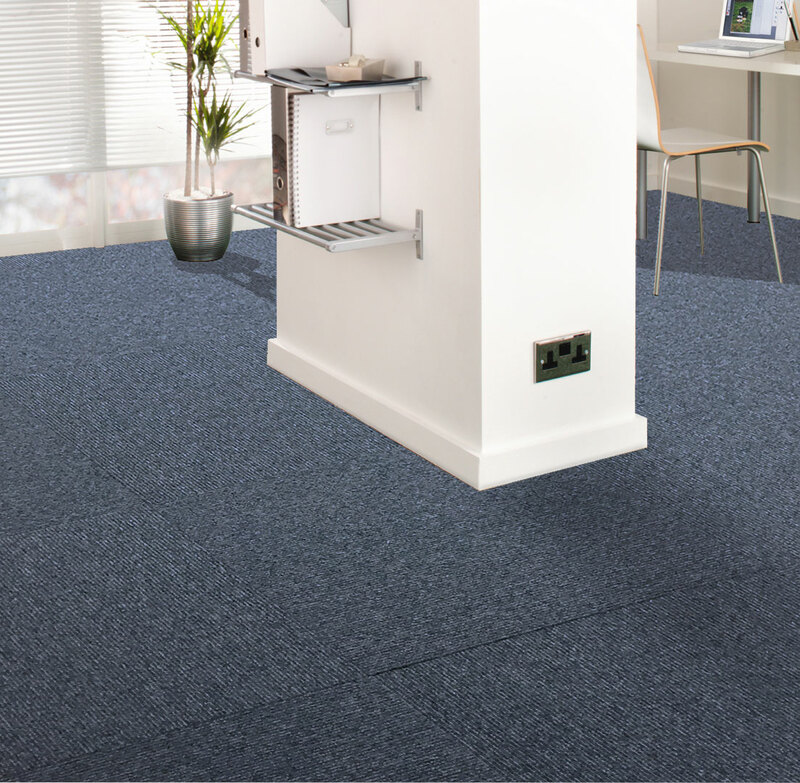 Carpet tiles are an ideal domestic solution for both utility and high traffic areas such as home offices and are available in a variety of styles, materials and colours in both practical loop piles and hardwearing twists piles. 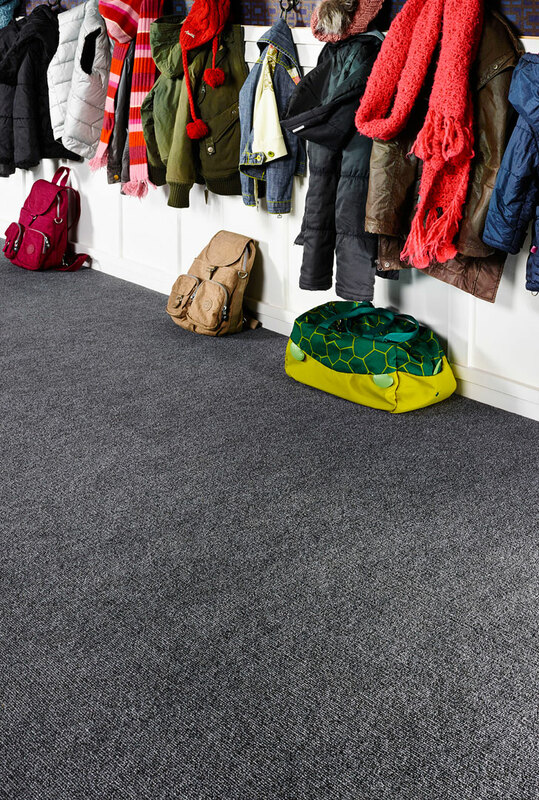 Our contract collection offers heavy duty performance polypropylene and nylon constructions for commercial installations in the latest colours. 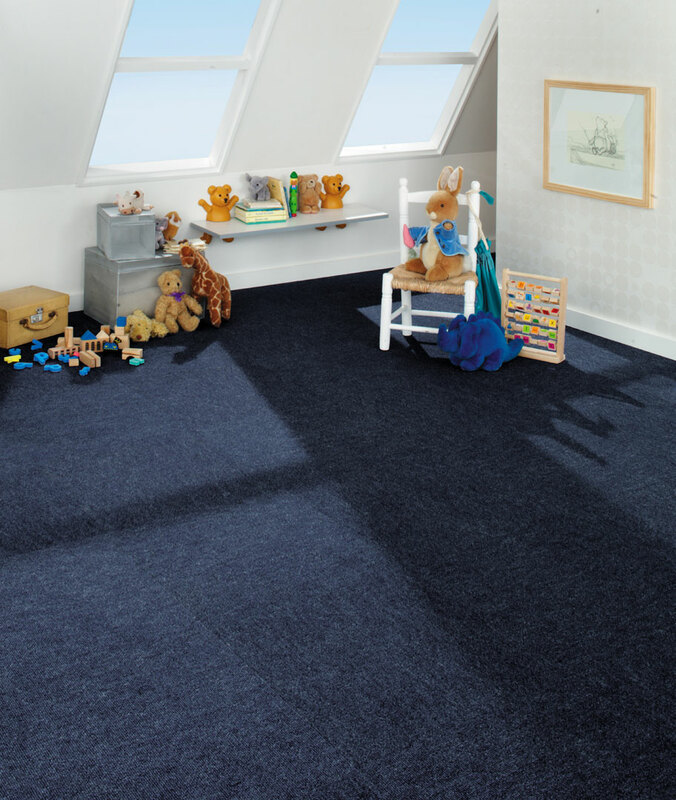 To explore the range please visit www.nationalcarpettiles.co.uk.